Most of us spend a large proportion of time at work, so naturally it is important the we have a good working environment. 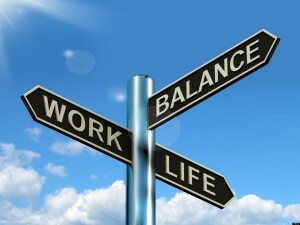 The effects of work atmosphere on all aspect of a person’s well-being and performance is further-reaching than most realize. But we already know that here at Major Education. We know that the key to our success are the satisfaction of our staffs and the key to that is the professional and supportive working environment that we provide. Transparency and open communication is the key to building a trusting and professional relationship and working environment, and that is exactly what you will find from the minute you choose to begin your career at Major Education. We feel that honesty is always the best policy and is always open to provide information to any questions and queries. We value and respect the thoughts and opinions of everyone in our organization as we believe that understanding our employees’ needs and want is the key to creating a good and lasting working relationship. We have an open plan office where the managers and team members all sit and work together to create a friendly and open atmosphere. 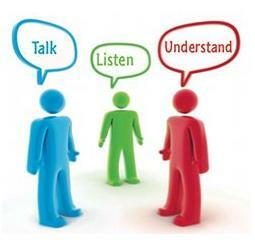 We often have meetings and open discussions face to face or via email to allow everyone to share their views and ideas. When employees fulfill their various needs and goals in life, such as those of family, friends, spiritual pursuits, self-growth, they can then feel more confident about themselves and perform their best at work. Understanding this, we always try our best to provide a healthy and supportive working environment that will allow and even support our employees in their needs outside of work such as comfortable accommodation and services, reasonable working schedules, sport facilities and clubs, new skills learning workshops, parties and team building events. In a time when change is more rampant than ever before, for instance, technology is evolving so rapidly that what organizations commonly used ten years ago could be made obsolete today. Thus it is important to support your employees to ensure they have the skills and knowledge to adapt to these constant changes. 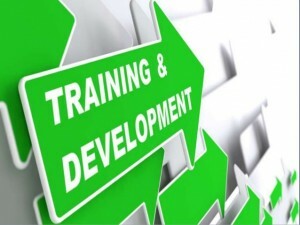 Constant training and development is our way of supporting and investing in our employees to ensure they can perform to their best ability and avoid the feeling of frustration from being unprepared. At Major Education, we feel that hard work should be appropriately rewarded and duly recognized. 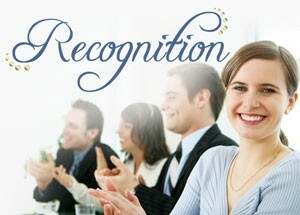 We want our employees to feel valued and know how much we appreciate their effort and contribution to the company. Aside from monetary rewards, we also offer many enticing and exciting career opportunities to employees who really work hard and excel. As social beings, we naturally seek support from our peers and seek to belong to a group. Team spirit is the core of a collaborative, positive work environment. Team spirit builds off of strong interpersonal communication, and strengthens the business because everyone works towards a common goal and feels a strong sense of belonging. At Major Education, we know the importance of team spirit and encourage this through team building events and activities, team rewards and recognitions. The physical environment of a workplace greatly affects the positivity within the firm. Great energy can be created by an, attractive, comfortable physical environment. This energy ultimately enhances productivity and success. Knowing this, at Major Education, our office are open to promote communications and build relationships. Our office is kept bright, clean and well equipped. Our equipments are constantly updated and to ensure full efficiency.